We like to see children from a young age so that we can help establish a ‘good rapport’ with them and offer preventative nutritional advice to parents. This way we can minimise the likelihood of decay occurring and if by chance a small cavity does develop it can be treated at an early and usually painless stage. We look for evidence of dental erosion particularly prevalent in teenagers and young people who drink excessive amounts of fizzy drinks or fruit juices and help them to reduce damage to their teeth. 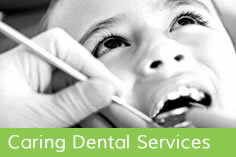 Regular oral health checks including a visual cancer screening for all our patients are carried out. We check for signs of stress on the jaw joints or excessive wear on teeth so that we can advise and help minimize future potential problems. 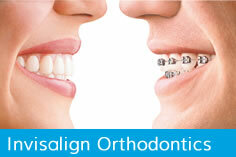 We place fillings, asking you what materials you would prefer. Where gums are healthy, we usually suggest white fillings, but there are certain situations where this,may not be appropriate and we will discuss these situations with you. For patients in pain and those with other dental emergencies we endeavour to offer same day appointments. 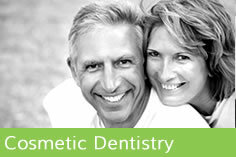 Root fillings (which in our hands are seldom uncomfortable) are carried out in the practice or sometimes referred to a practitioner with special interest in root fillings.. 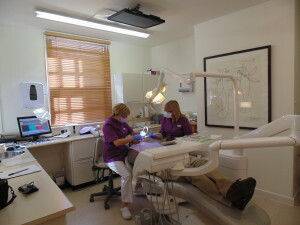 Patients return for the final restoration to our practice and we continue to monitor these situations. When placing crowns we discuss the types of crowns with you: new-style crowns today are very aesthetic and strong and can be widely used.